We apologize for blogging so sluggishly as of late, but times have been too exciting to even care about posting. However, undoubtedly the best news of all to come… WE’RE GETTING MARRIED! 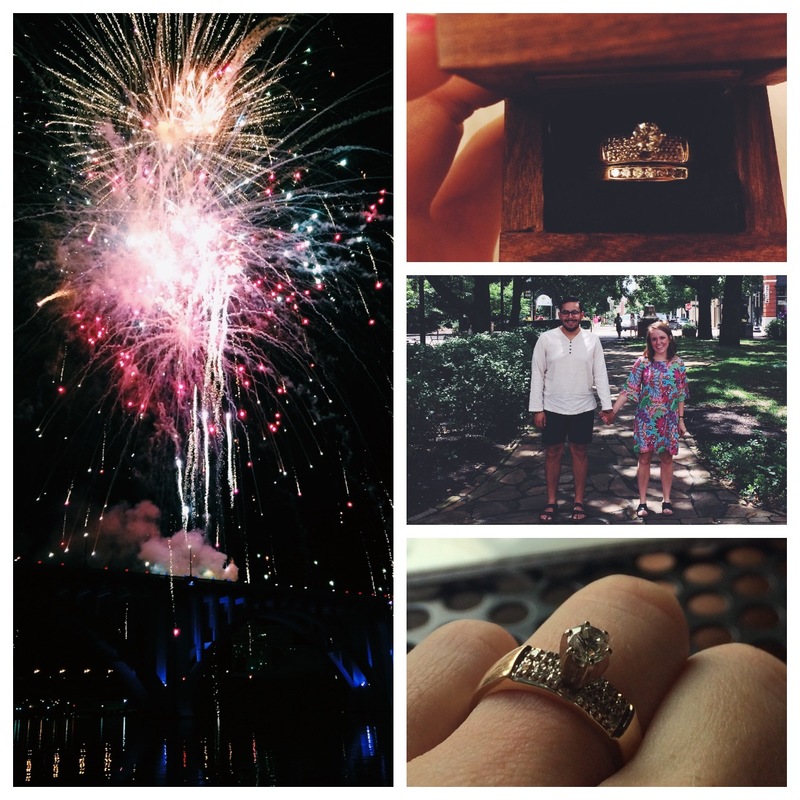 Elijah proposed over the 4th of July weekend in Knoxville, TN (a town so cute we might blog about it when there’s a moment to breathe) and we could not be more excited. 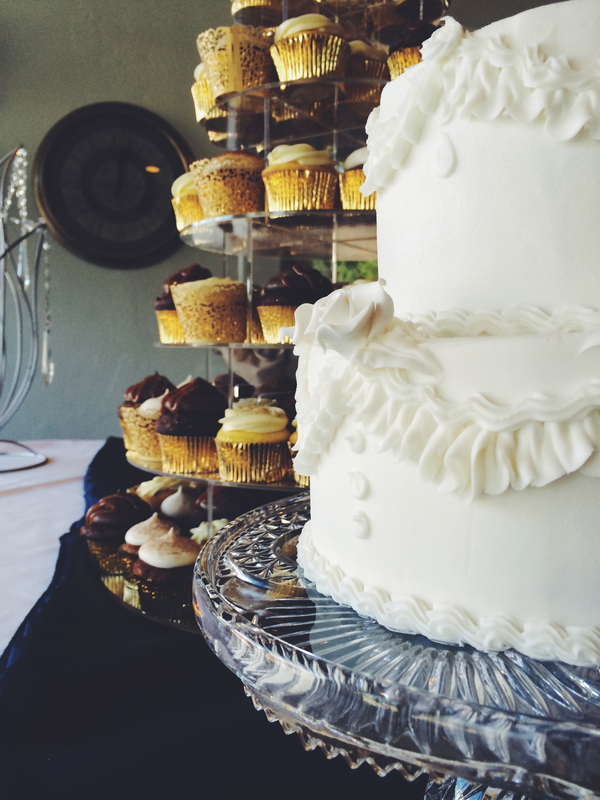 It was a great surprise and you can be sure that most of my thoughts throughout the day involve dreaming of food + weddings. It seems unreal and fairytale like. For everyone wondering, Eli WILL be making our wedding cake. Pressure is on folks, ahha! So much excitement & joy. 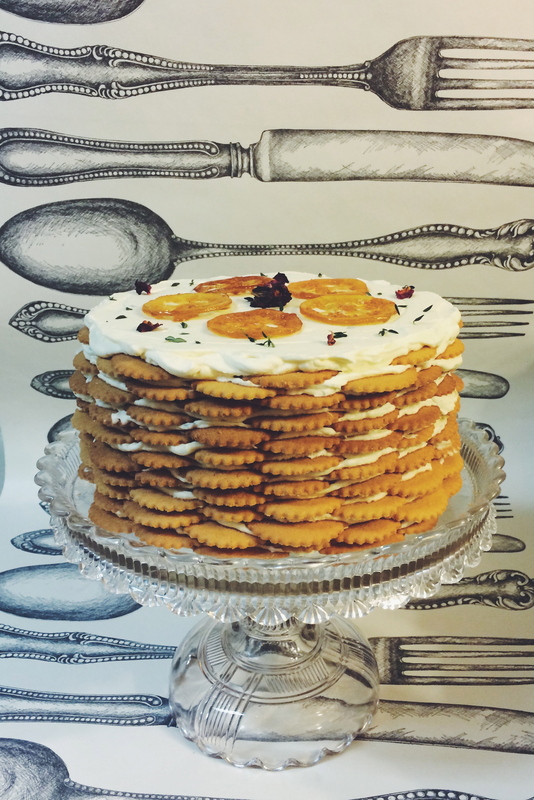 I made a lemon icebox cake w/ Pakistani roses and lemon cream stacked between lemon and ginger cookies. So light, so refreshing and a beautiful addition to the table. 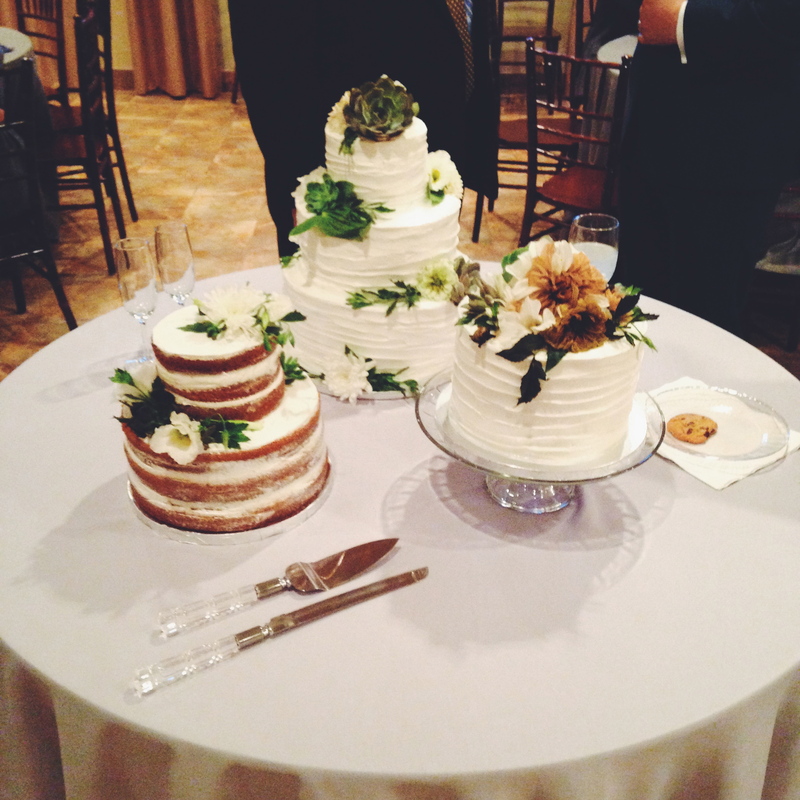 Speaking of cakes and such, what you’ve missed in the past few months are weddings we made cakes & cupcakes for! 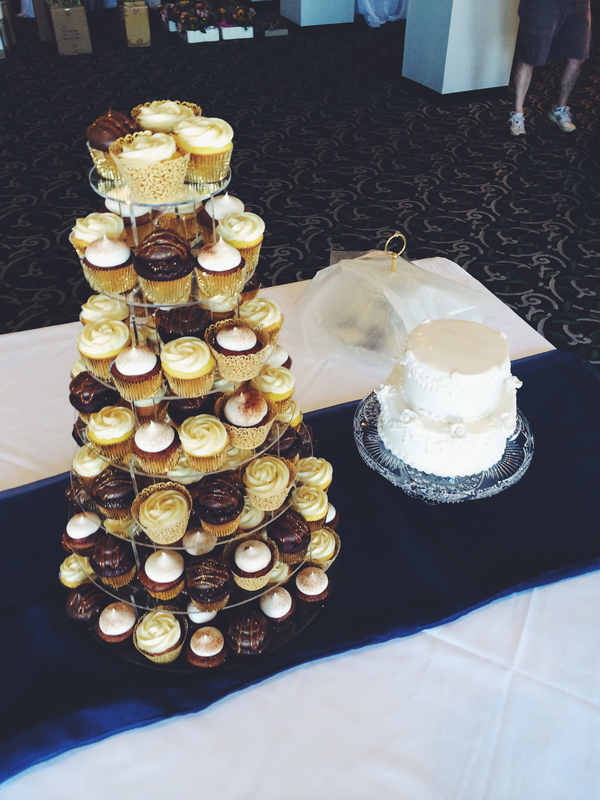 One of my best friends from high school got married and it was so nice to get to drive to Ohio, with 300+ cupcakes and participate in their beautiful day. 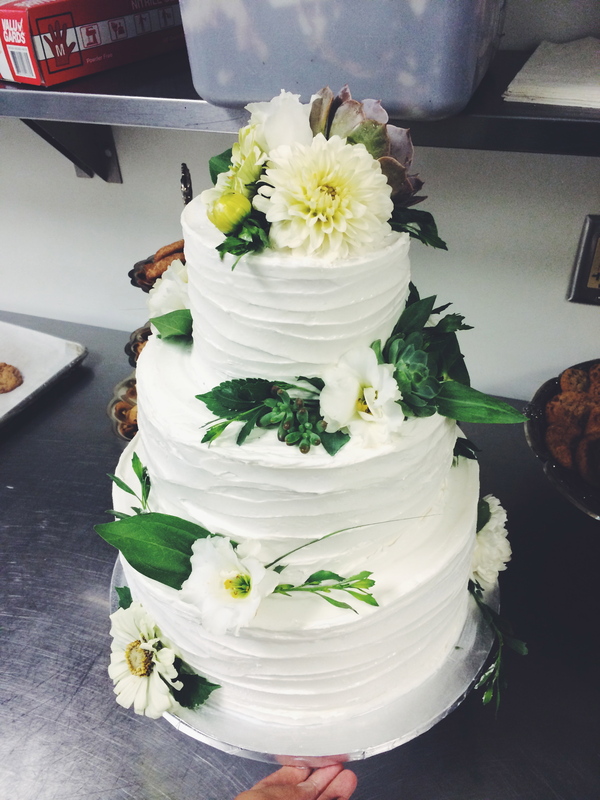 Adding flowers + last minute touches. 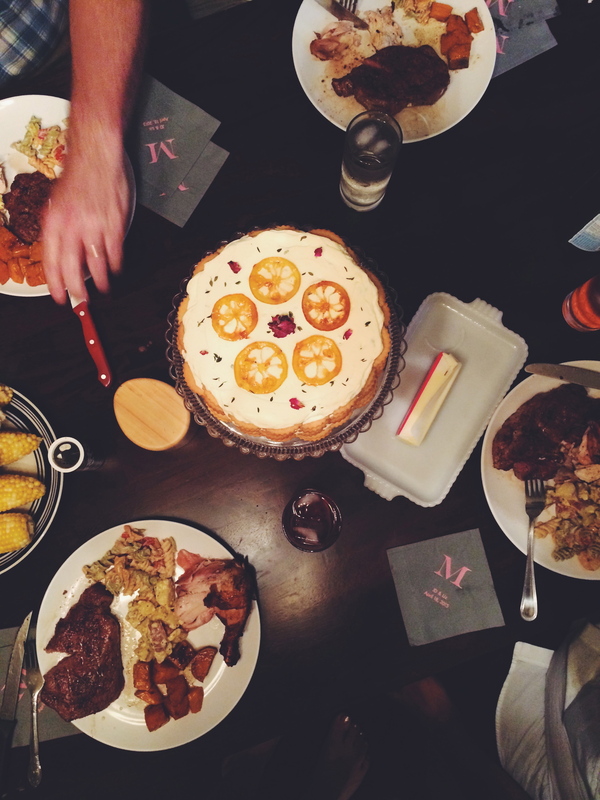 We’ve been baking, eating, dreaming, planning, exploring and baking some more. More than ever we love making beautiful treats for parties, it just never gets old. 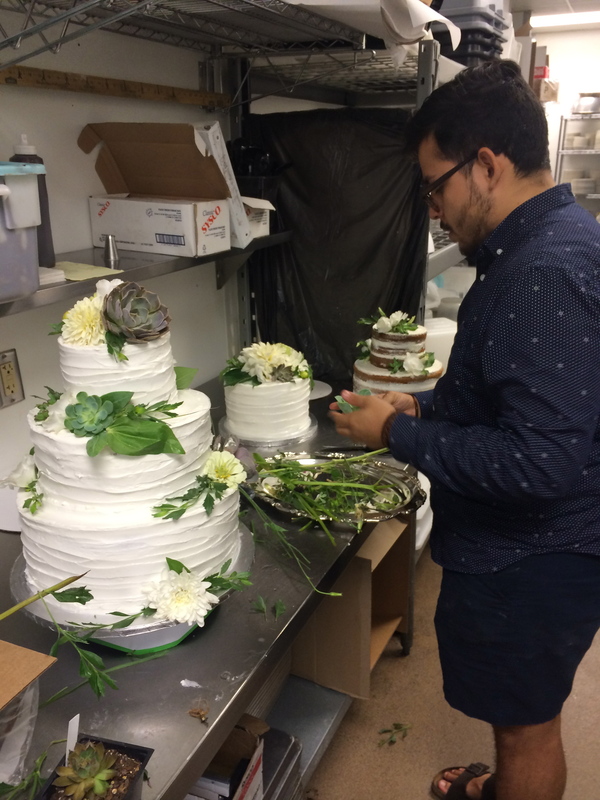 Elijah is ready to make wedding cakes, birthday cakes, even cakes for everyday for the world – so if you’re reading this and have the slightest reason to celebrate, contact us!! It brings us joy and it’ll bring you a full tummy. In these past few months we’ve been privileged to celebrate love, joy and new adventure with some of our closest friends and family. It’s my hope that in the dull and mundane of all of our lives we might savor up the joy from today and share that during perhaps the not so joyful times, whether we are reminding ourselves of this life we’ve been given or we are extending it and blessing someone else. – strength for today and bright hope for tomorrow. Here’s the thing and I don’t mean to take this light-hearted, celebratory post and dampen it, but in my recent job and everyday life I come across people with sad lives. They are legitimately sad and rightfully so – filled with anger, confusion, fear, darkness, pain and fleeting joy. 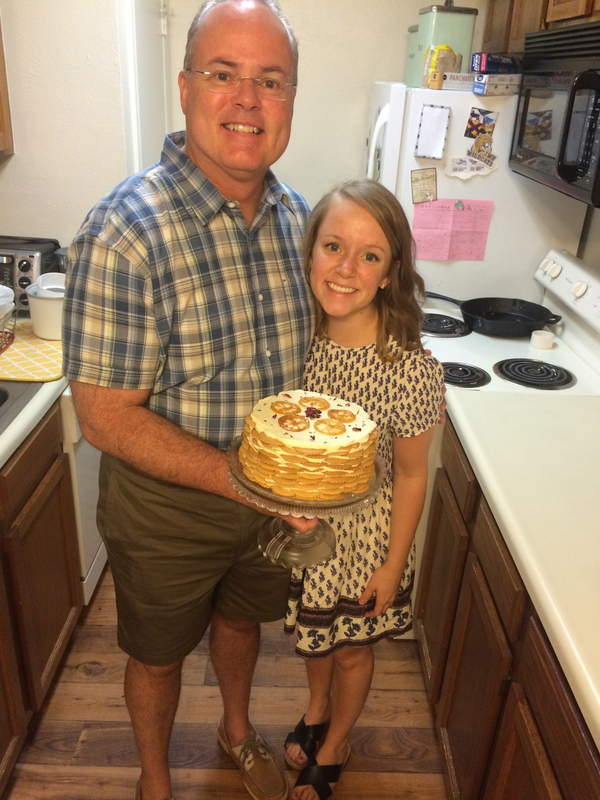 As I am writing this post I just thought to myself, “Maris, careful, don’t be boastful.” …because I started to picture the people I see each and everyday and I was humbled by the joy I have been granted and was convicted that I need to share it with others. Does that make sense? The Lord treats us so sweetly and we are undeserving, yet He invites us and calls us sons. Oh! If the world only knew. If you’re one of the ones today whom the Lord has given a reason to celebrate, then I encourage you to throw a party, invite your neighbors and unleash the joy from inside. Maybe you’re one who is thinking they just keep having the worst luck and days there could ever be… in that event I pray you might recognize the Good, the invitation bestowed to you and that someone will pop into your life to share their joy and and you might celebrate together. I think I imagine Heaven as one big party, one sacred prepared dinner, and the most beautiful wedding that we will ever be invited to.